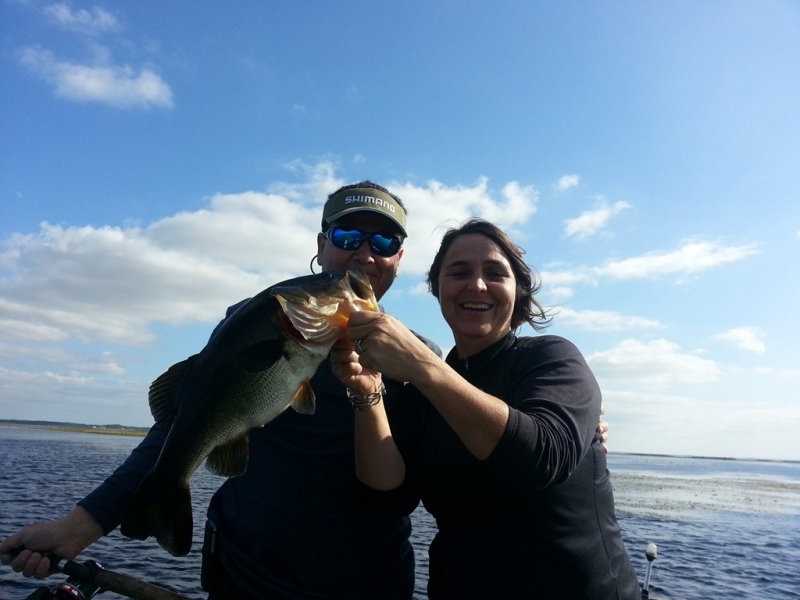 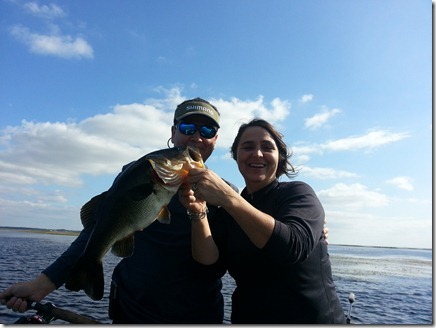 bass fishing Archives - Lake Toho Guides - The Ultimate Orlando Fishing Experience. 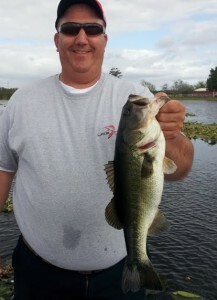 Start Monday out right with David Blake Party from Indiana. 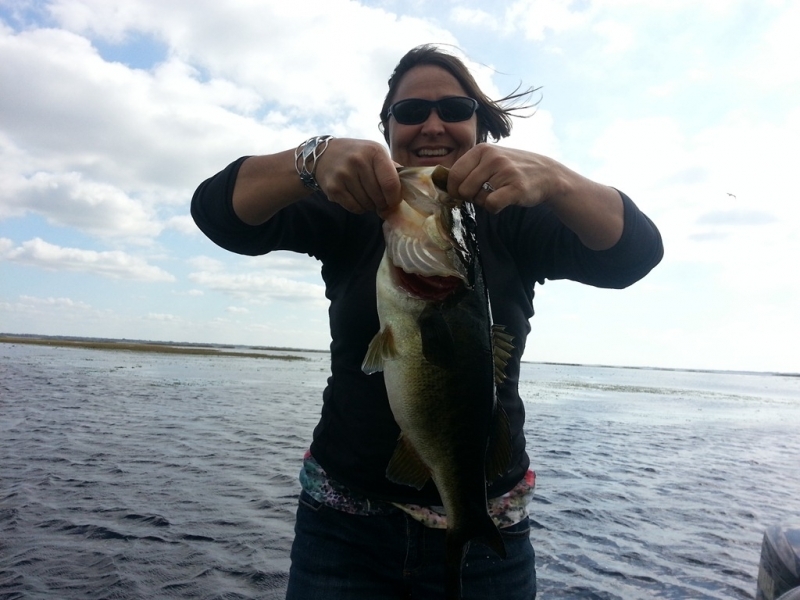 Nice day on Lake Toho.